The horses shown below are a small part of the current selection. Please contact me with your requirements and I can send you a sales list including additional photographs and videos. 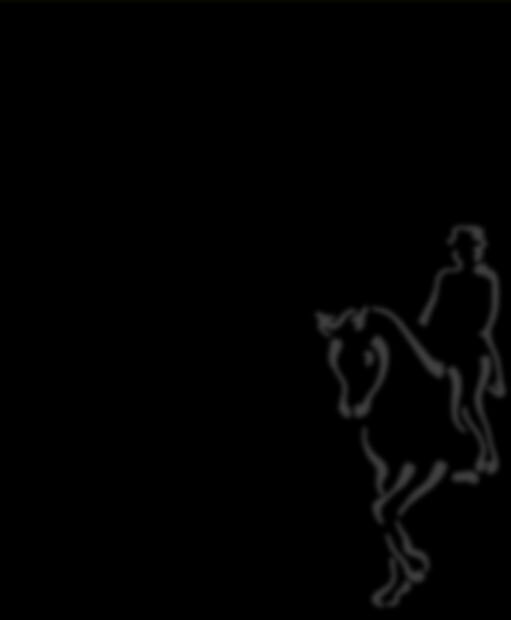 I own several horses myself, and every year I examine hundreds of dressage horses all over The Netherlands and Germany and select the better ones for my clients. ANGELO (KWPN) SOLD - SOLD!!! SANTOS (KWPN) SOLD - SOLD!!! Welt Rhythm / Rustan - (HANN) - SOLD! !